101 Inc Tablet Cover Pouch. 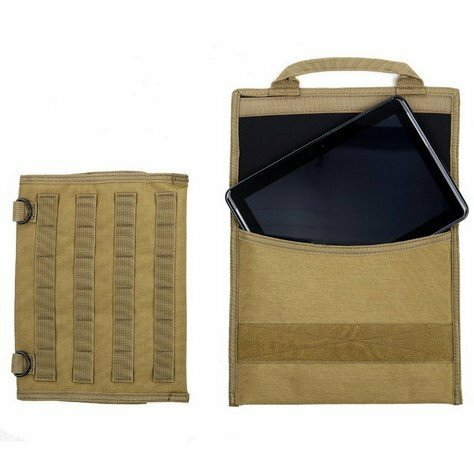 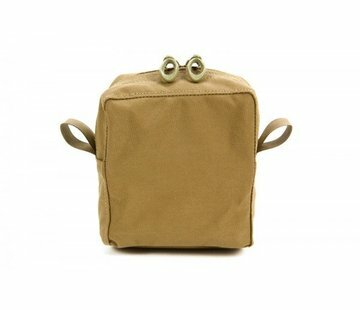 Tablet (iPad / Samsung Tablet) Cover Pouch with MOLLE. 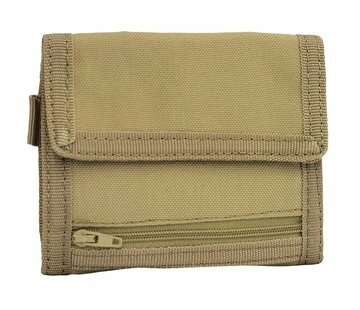 Available in Green, Tan and Black.